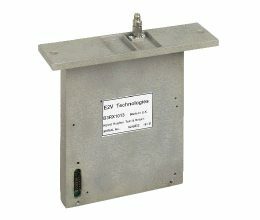 As the sole and global distributor of EEV marine radar magnetrons and components, we stock all the marine radar products made by the manufacturer of EEV marine radar products, e2v technologies Ltd. EEV products are meeting all requirements for the multitude of system types used today. 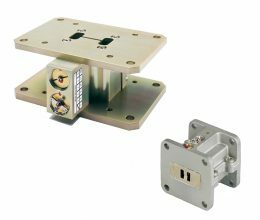 Which marine radar components are standard available? If you want to know which producttype you need for your radar, you can use our Radar Parts Search. 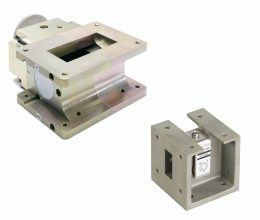 If you need a magnetron with different specifications, please contact us. We can almost certainly supply it to you. 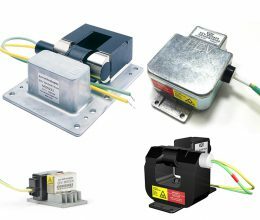 e2v technologies manufacture Ferrite Devices operation from 350 MHz to 120 GHz, for a wide variety of applications from low cost marine radar to state-of-the-art military devices. 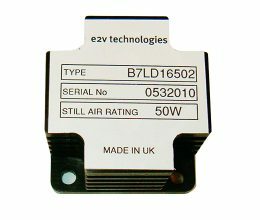 Standard units are..
e2v technologies manufacture a broad range of receiver protectors in all radar frequency bands from 1.25 to 40 GHz. 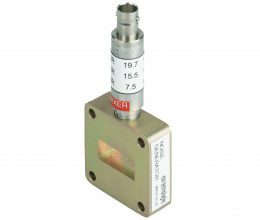 The high power waveguide devices specified below are divided into two..
Use a front-end as a radar component and you can receive S- and X-band frequencies ranges with one application. The more accurate the information you receive from your radar, the better you can respond. 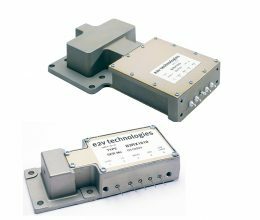 By using a noise generator you reduce the noise which comes with the..
Radar transceiver performance monitors for use on S- or X-band installations, providing a means of detecting system degradation. Rely on your radar system: performance monitors ensure you are..